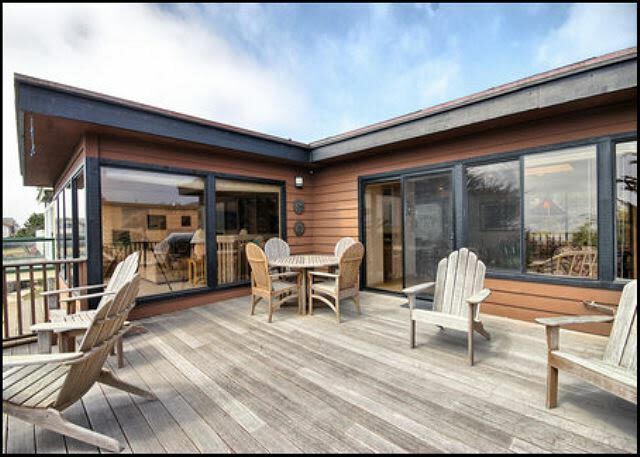 Located in the Marine Terrace area of Cambria, this home has 3 bedrooms with 2 queen beds and 2 twins, and , 3.5 baths. 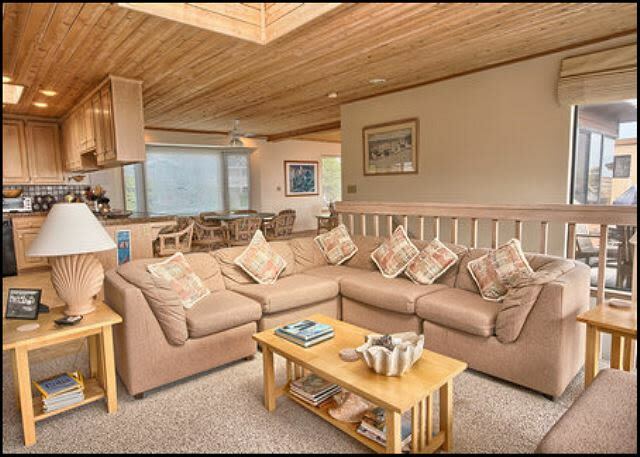 Gas log fireplace, TV/VCR/DVD, wireless internet, microwave, dishwasher, gas BBQ, washer dryer, awesome deck and hot tub. 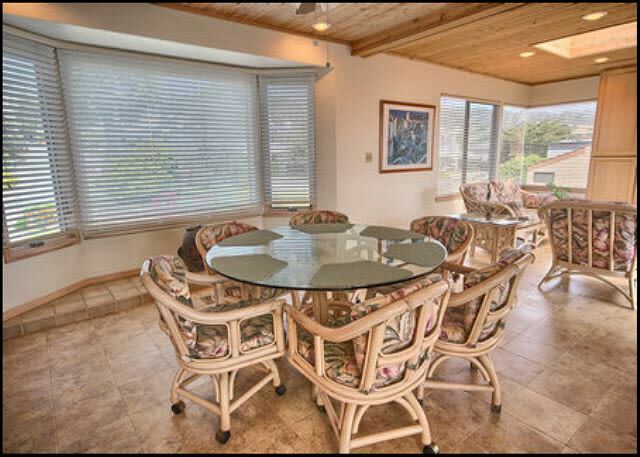 Just across from the ocean with panoramic ocean views. 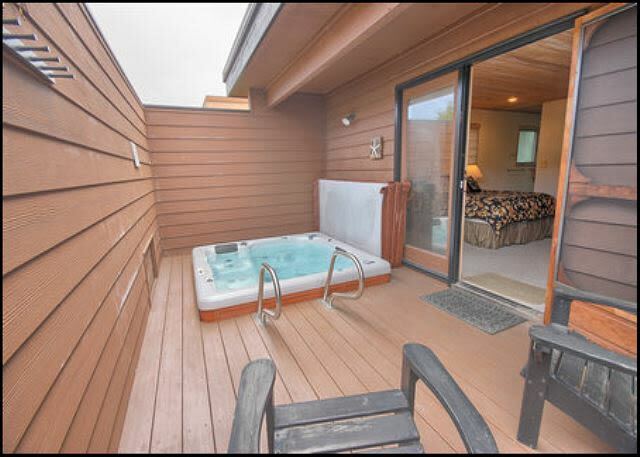 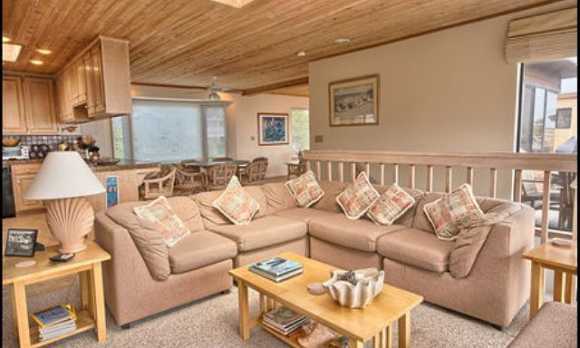 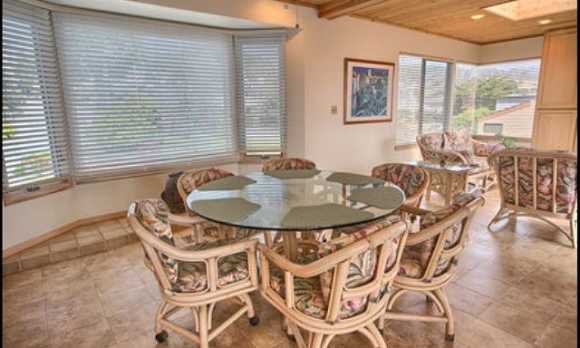 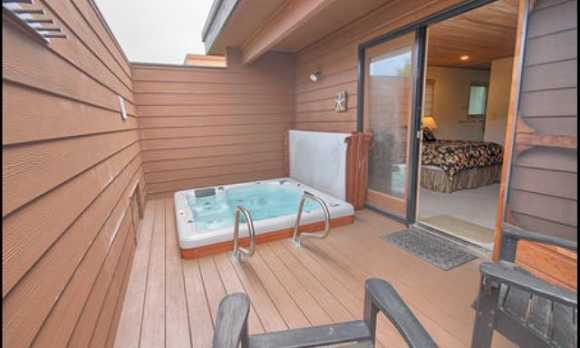 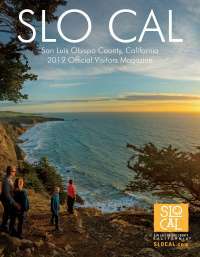 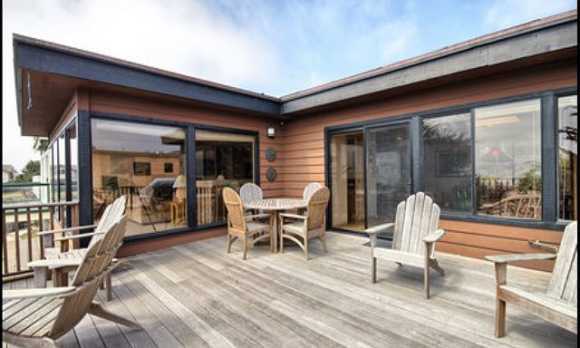 For more information about this 3-bedroom vacation rental house in Cambria, please contact Cambria Vacation Rentals.